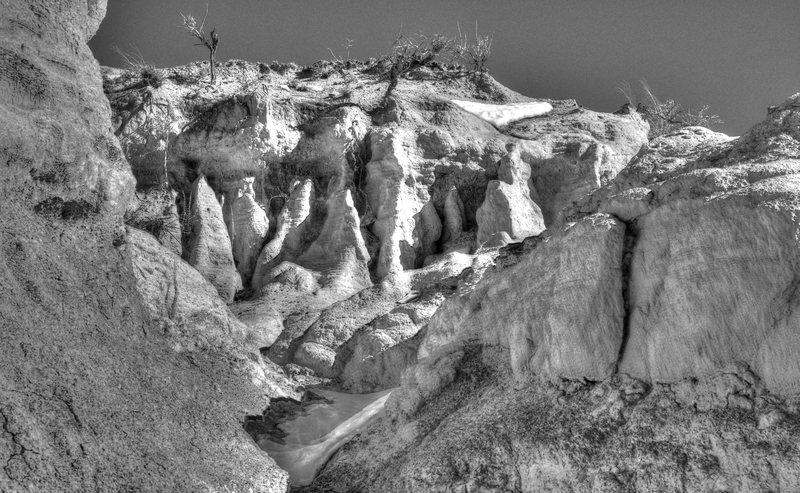 Had a chance to hike in the Paint Mines in Colorado on the prairie. I usually hike in the mountains and don’t like to travel east to where the land is flat and the grass resembles the shaggy fur of some beast, but I enjoyed this area with its fingers of hardened clay. Truly alien in certain way like I was suddenly on the red planet. Reminded me of Bradbury’s Martian Chronicles. This entry was posted in poetry and tagged landscape, photography by lucidwritingandvisuals. Bookmark the permalink. Thanks for asking. You can Google online for my recent published works. This site is for yet unpublished works in progress. Thanks! Any more I should be looking for? Hey Eric. I don’t have any books out yet, just individual poems in journals, quite a few of them. I do have a book out at a publisher and hope they pick it up.